Paul and his fellow soldiers must live through the grueling conditions on the battlefield of WWI. View this video to learn more about trench warfare, gas attacks, and the conditions on the front. 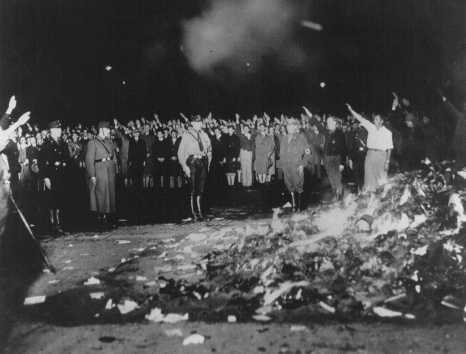 Book Burning: The Holocaust Encyclopedia: Read to find out which books were burned (including All Quiet on the Western Front). 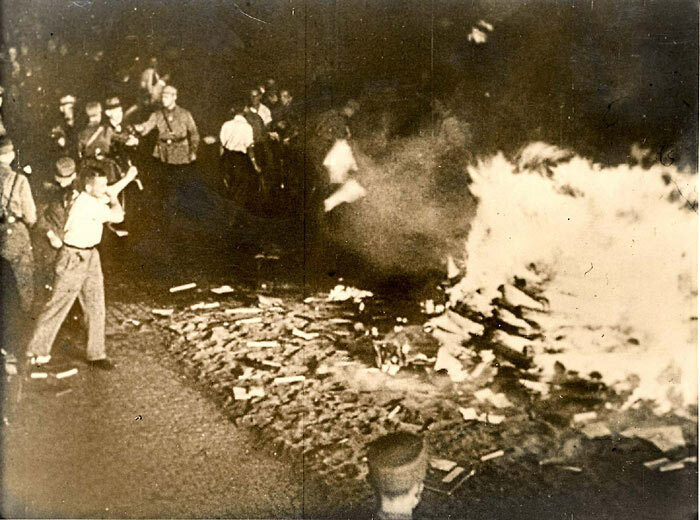 Books and writings deemed "un-German" are burned at the Opernplatz. 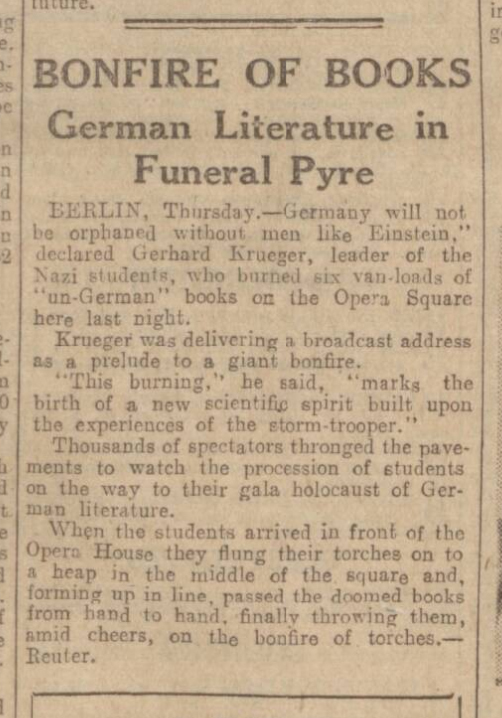 Berlin, Germany, May 10, 1933. 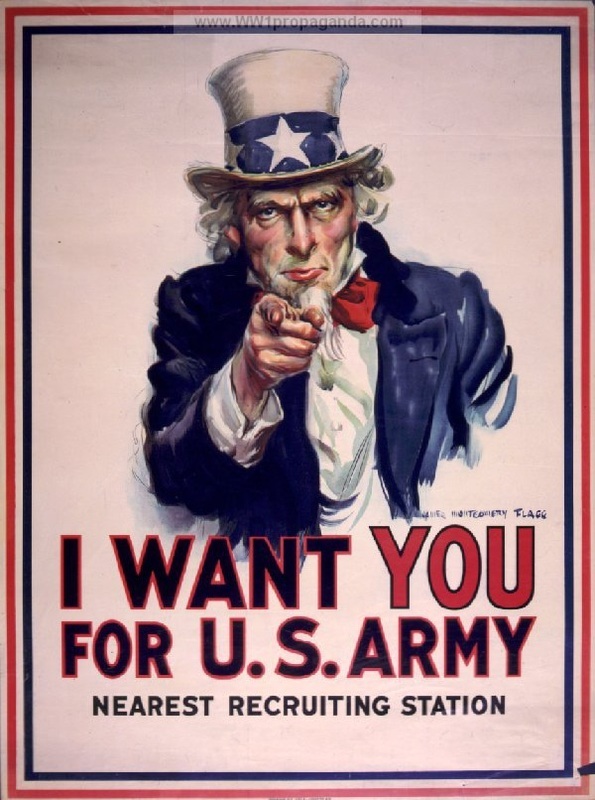 — National Archives and Records Administration, College Park, Md. 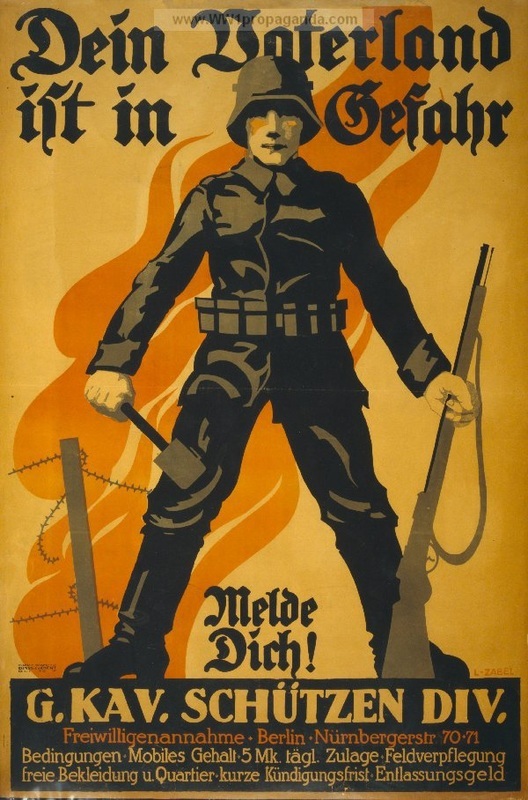 "Your Fatherland is in danger, register!"